Yesterday while I was making a quick stop in the L.L. 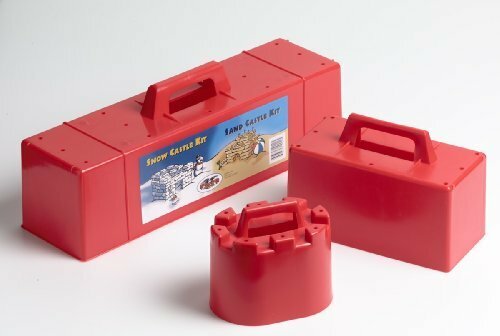 Bean store, I spotted this snow castle kit. It's the same red plastic Radio Flyer kit I had when I was a little girl. All full of nostalgia and happy childhood memories, I couldn't leave the store without picking one up for my minnies. But that does not mean I'm ready for snow like we had last year!